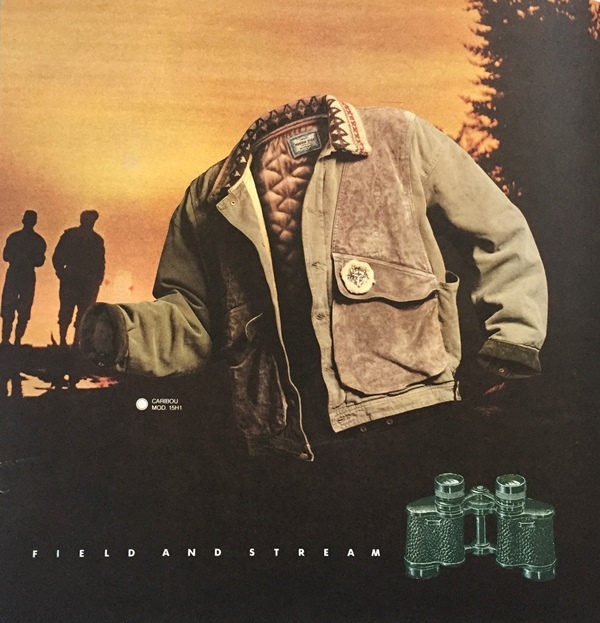 Diesel Jeans launched their first print catalog in 1987 for their Fall Winter collection. 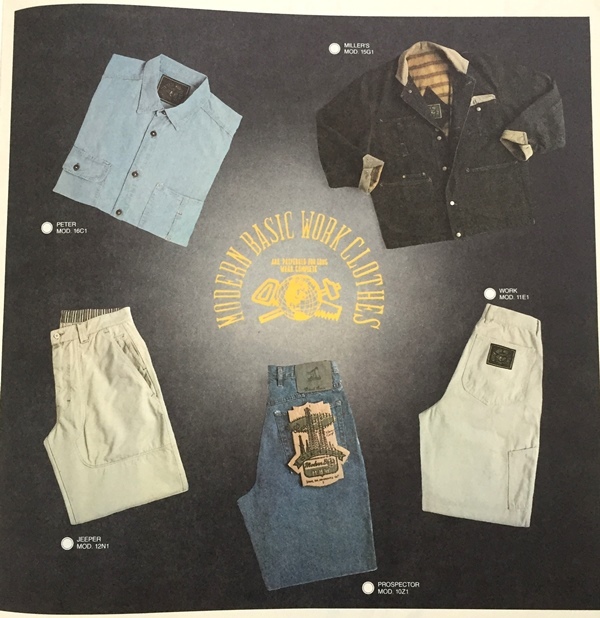 This was the first official catalog for the Italian denim company. 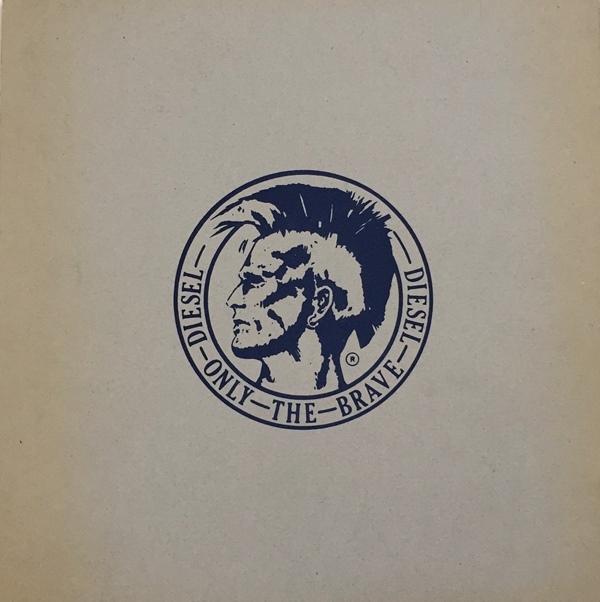 The time the iconic Mohawk indian with the pay-off ‘Only the Brave’ dominated their collections. 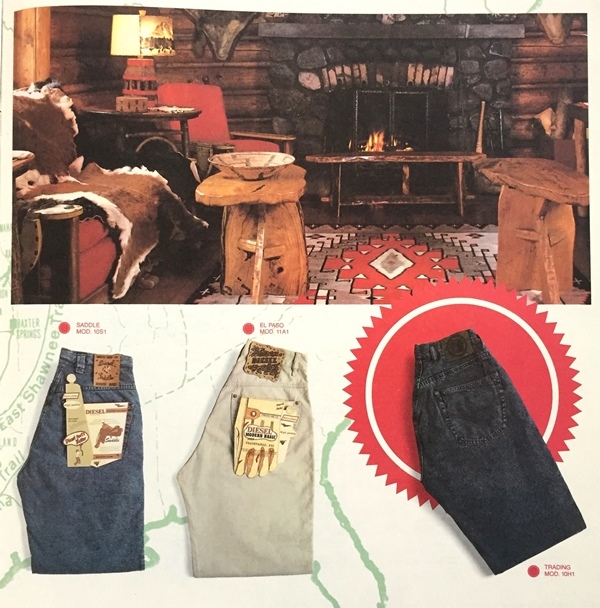 It was until 1991 the first official advertisements were made to make a statement as Levi’s Jeans dominated the denim industry, they had over 75% of the European market. 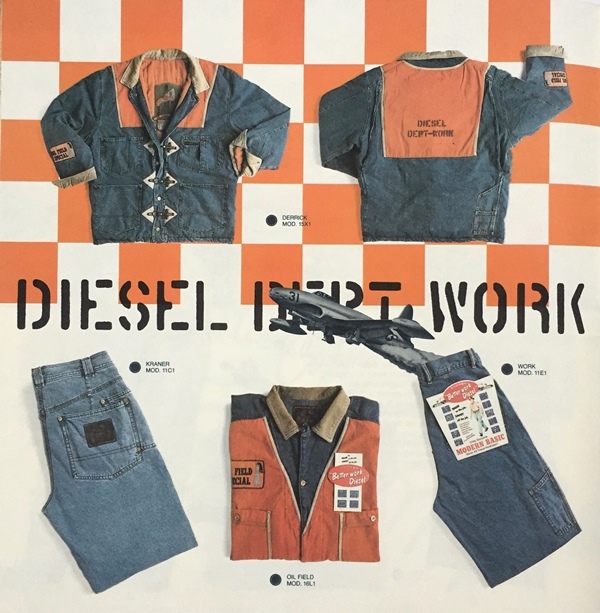 The first Diesel catalog was a new milestone in the industry. 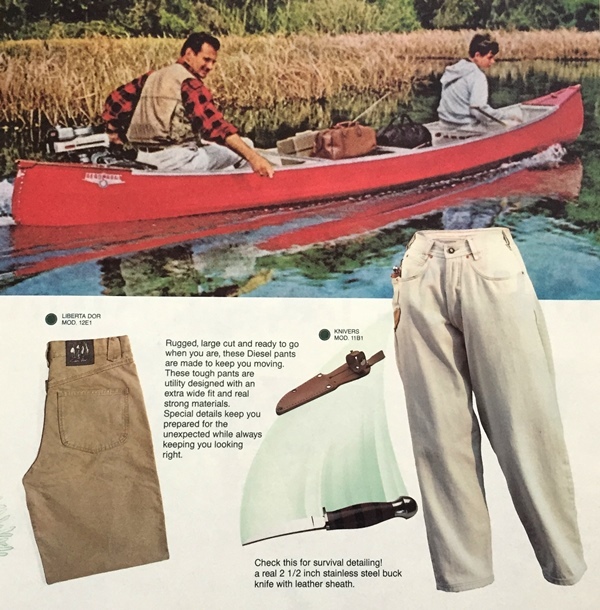 The catalogs were limted made and were not easy to get a copy. 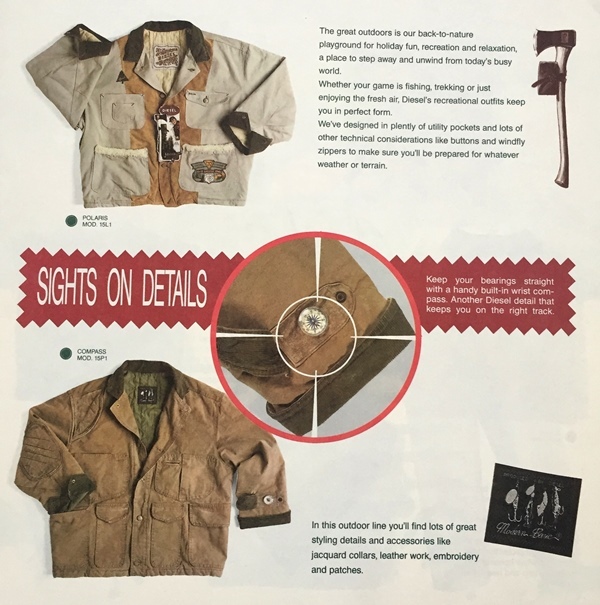 The first catalog contain only 14 pages and the format is like a vinyl record sleeve. 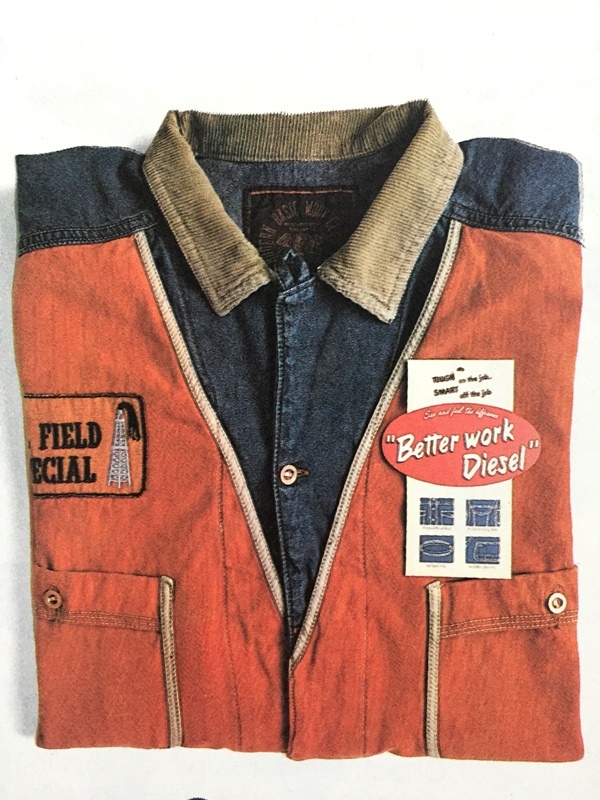 The Diesel collections were workwear, outdoor, biker and Western inspired. It had an American look and feel with a new Italian twist. This was very progressive and innovative for the industry. 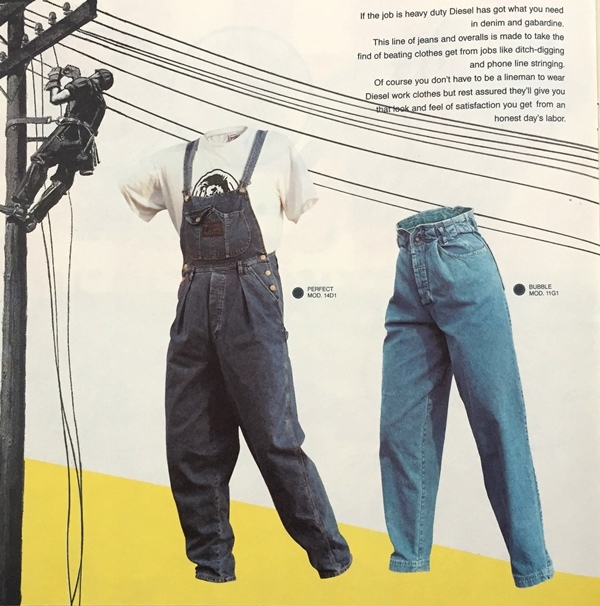 After 30 years you can see the total Diesel Jeans catalog now here below. 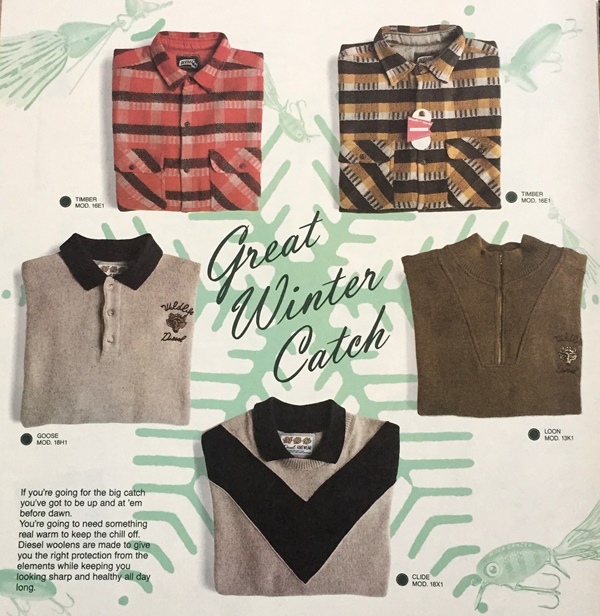 This is the first edition of many catalogs which followed by the company. 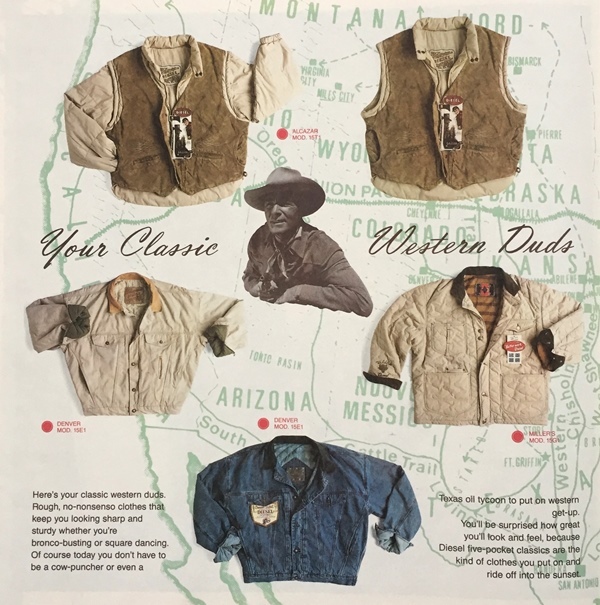 It was a big inspiration source for many other denim brands. A new standard who influenced a lot of people. 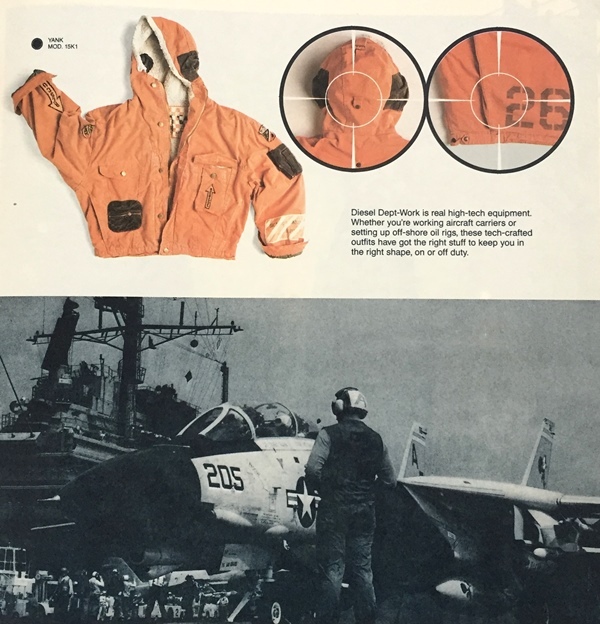 It was the year 1976 when Renzo Rosso (owner of Diesel Jeans) start working for a clothing manufacturer called Moltex. 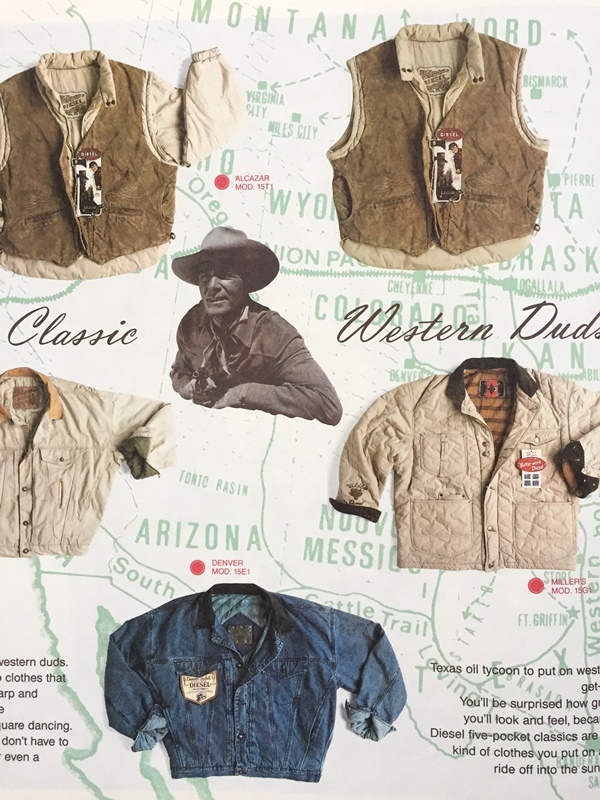 Moltex was owned by Adriano Goldschmied, nowadays also known as the Godfather of Denim. 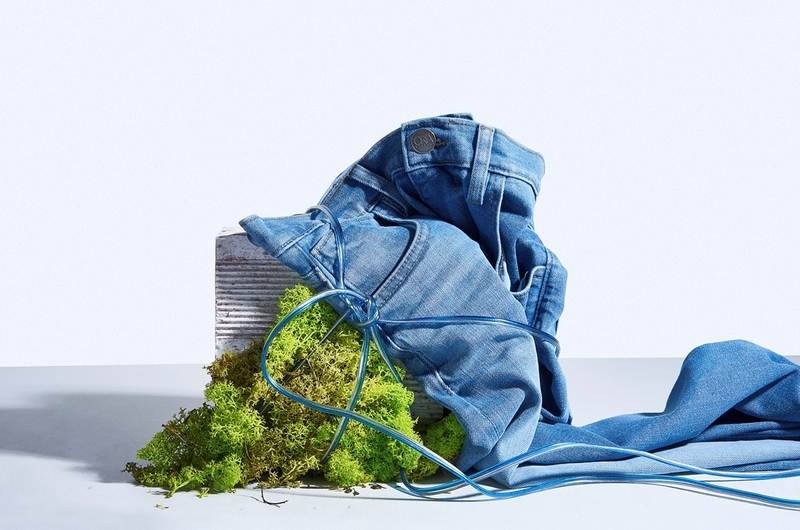 After two years of working for Moltex Renzo Rosso bought 40% of the company and together they changed the name into Diesel Jeans (a nod to the decade’s oil crisis, when diesel suddenly became a viable fuel alternative). 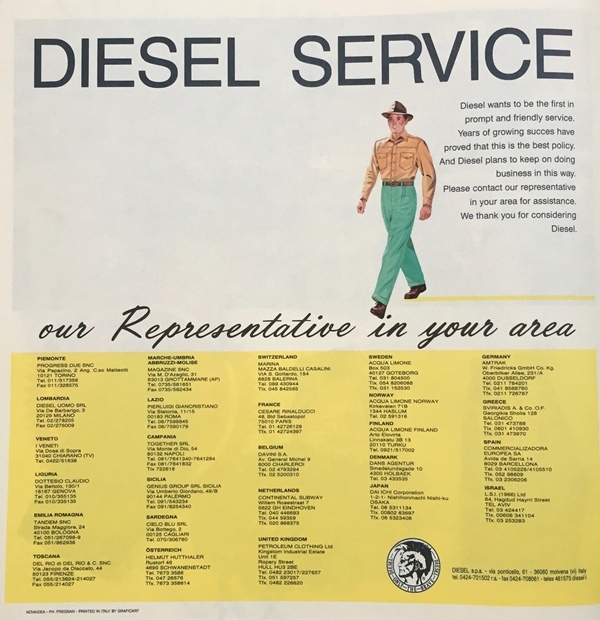 In 1985 Renzo Rosso bought the other 60% of the company from Adriano so the Diesel company was fully in his own hands. 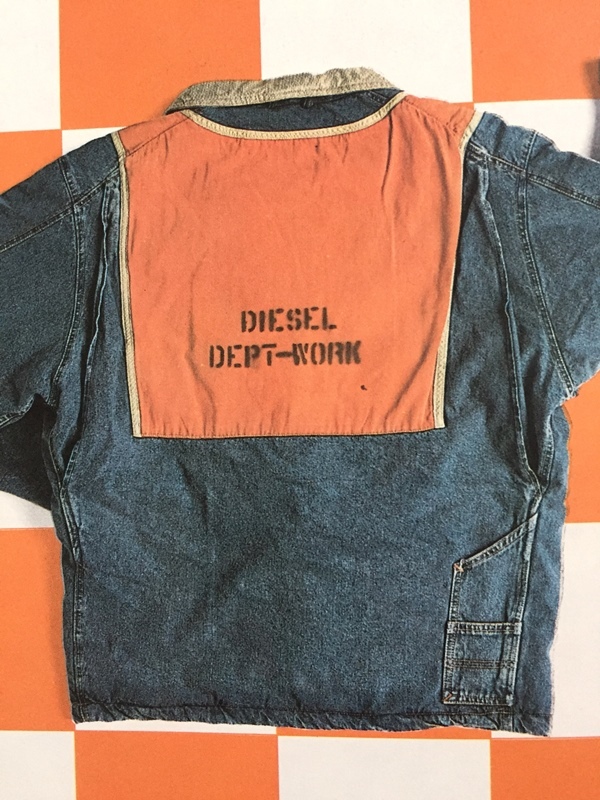 Around 1981 Renzo Rosso expand the business by selling Diesel Jeans all over Europe. He once said that he learned marketing from the USA, creativity from Italy, and systems from Germany. 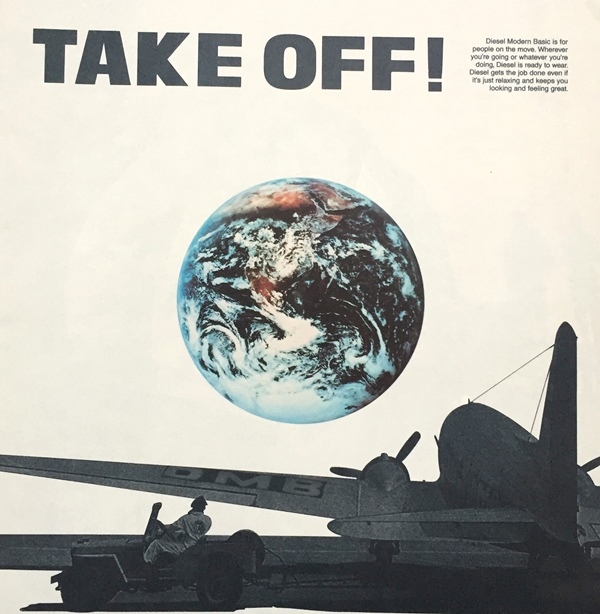 This combination made his very successful all over the world. 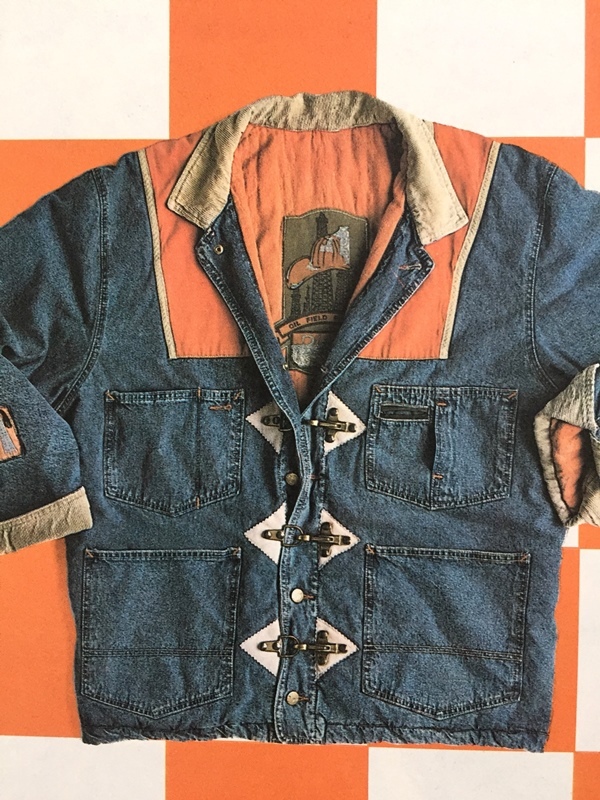 During the mid ’90’s Diesel Jeans made new innovative steps; they opened their first Diesel New York flagship store in 1996 (and soon opened more mono brand stores) and on the 1st of June 1994, Renzo Rosso opened the iconic ‘The Pelican Hotel’ in Miami. The Pelican hotel has 29 rooms and every room is completely different from the other. 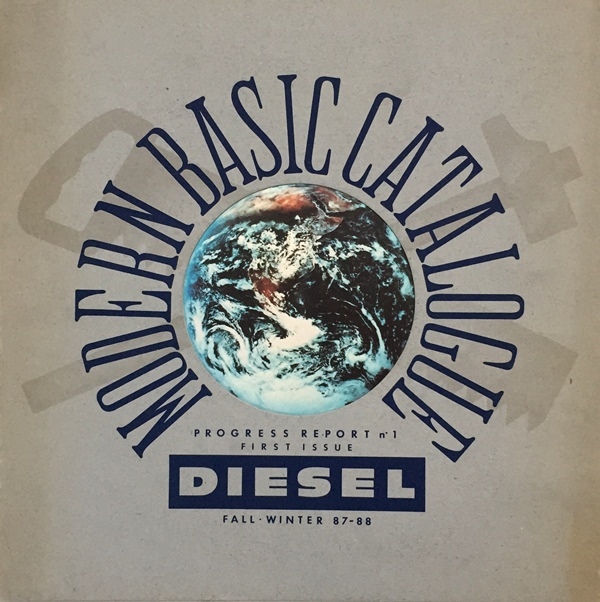 It was the time that Diesel started with total look collections; next to jeans they launched footwear, bags, sunglasses, parfum, etc. 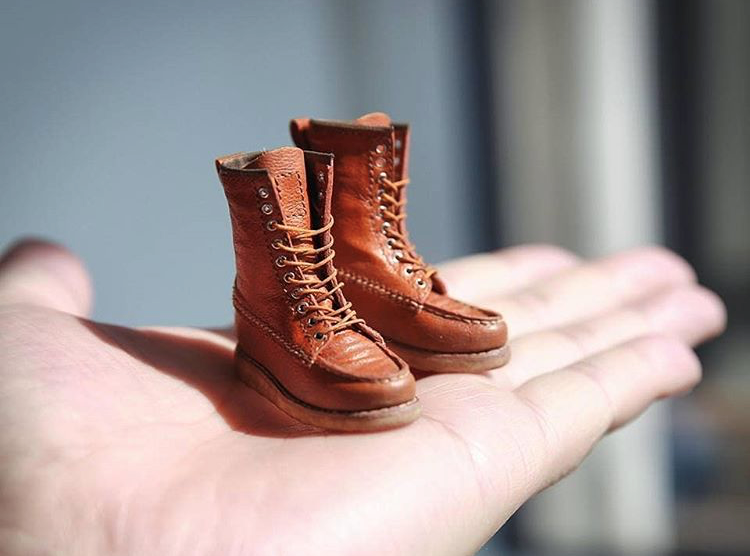 A new ‘For Successful Living’ era in the denim industry. 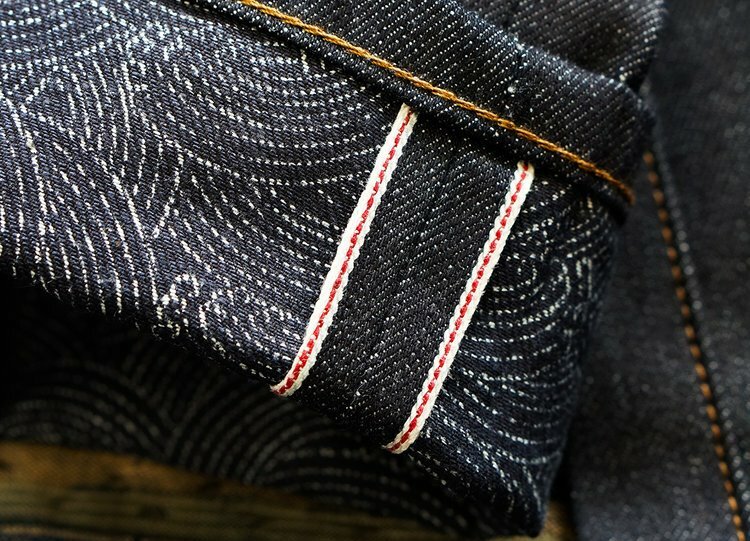 Wow, congrats to this excellent article about one of the most successfull italian denim brands! ??? Yeah, its one of the most remarkable brands Italian brands. 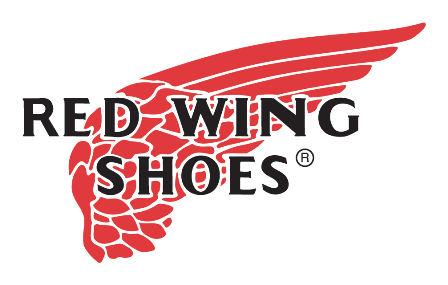 Was really fun to be part of them in the mid ’90’s.